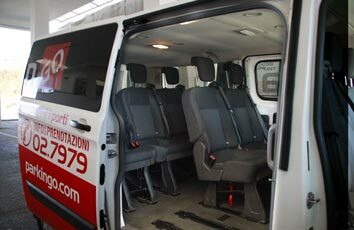 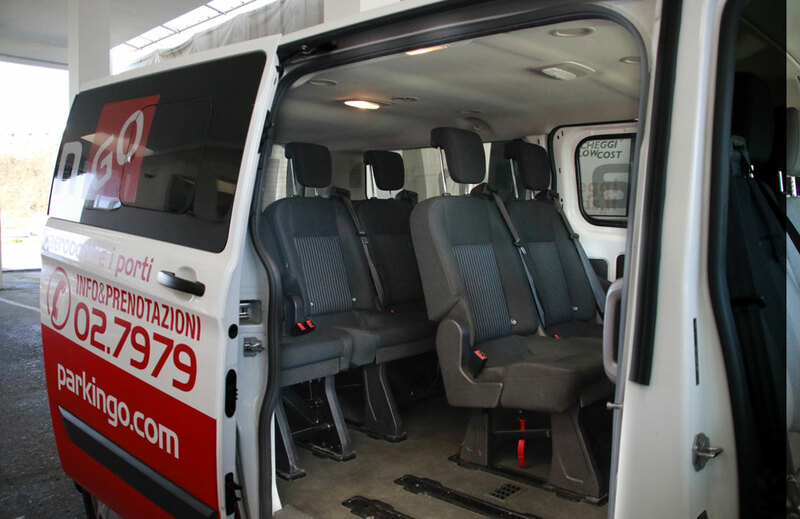 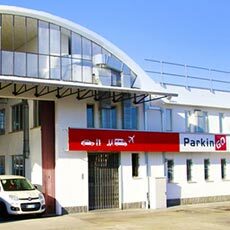 If you are looking for a car park in Turin airport, the ParkinGO car park Turin Caselle is the ideal solution: very close to the airport and convenient fares, that will allow you to save up 70% compared to other car parks inside the airport. 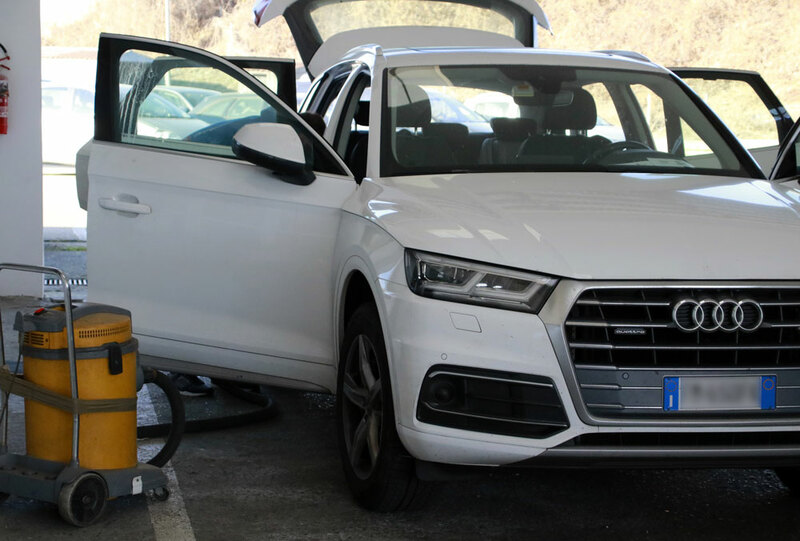 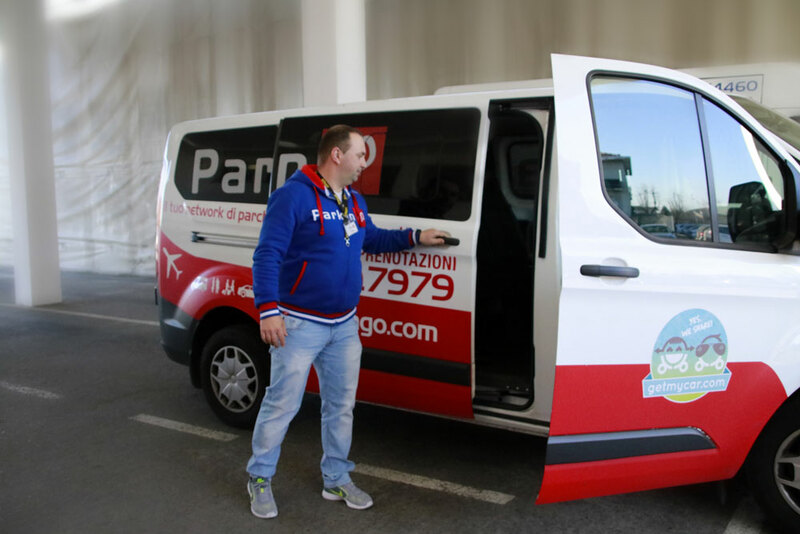 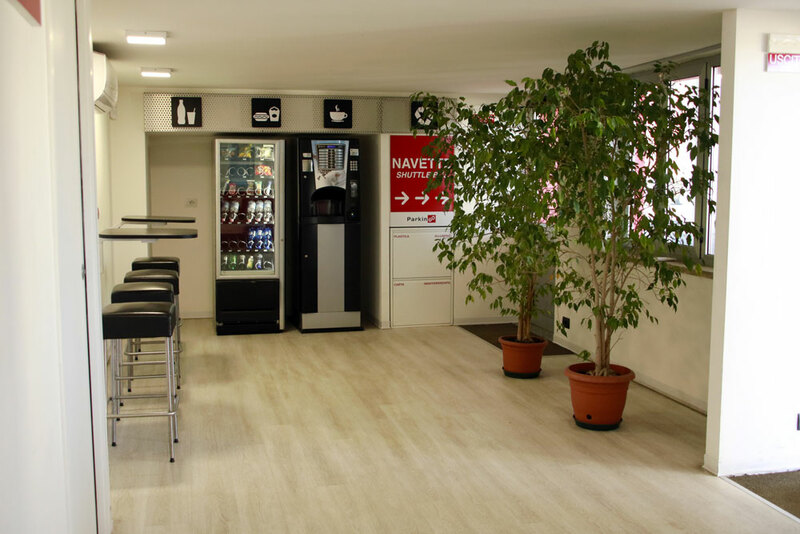 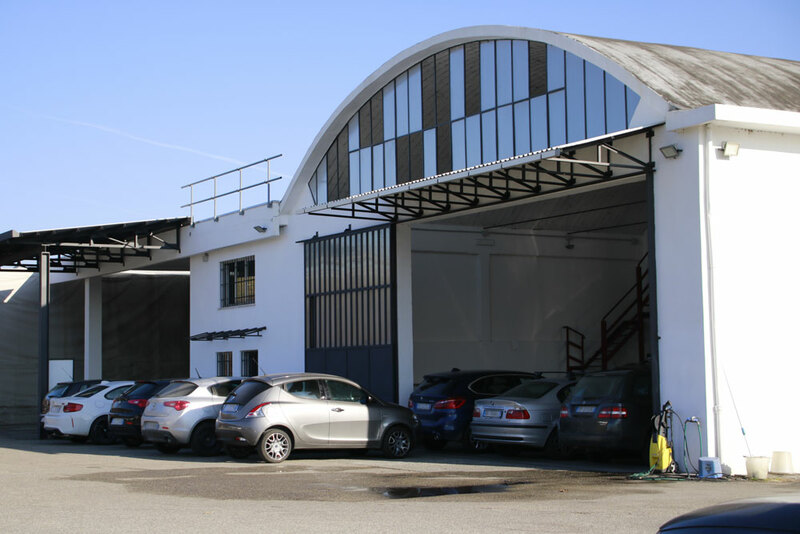 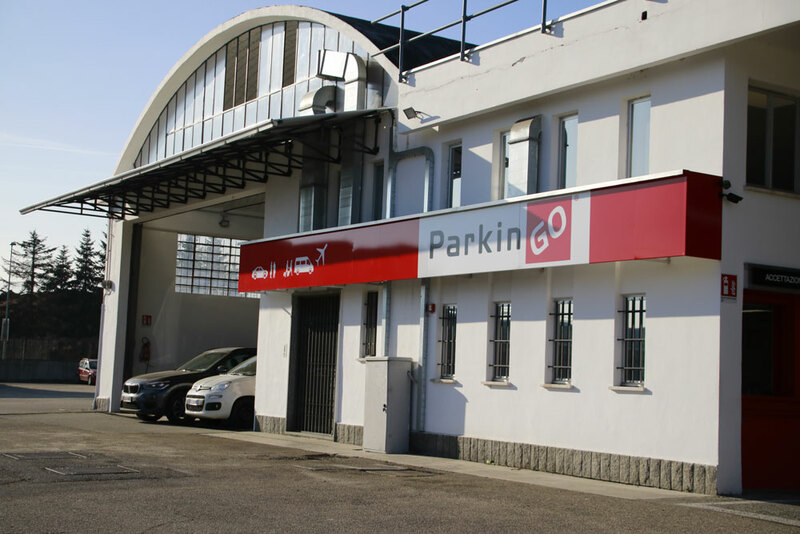 ParkinGO Turin Caselle offers the possibility to choose between covered and uncovered parking as well as a wide range of services to make your trip easy from the beginning: car valet, car wash, luggage protection and much more. 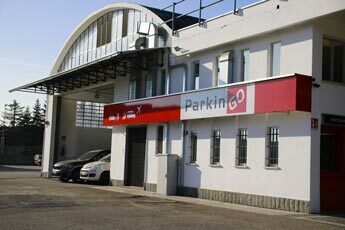 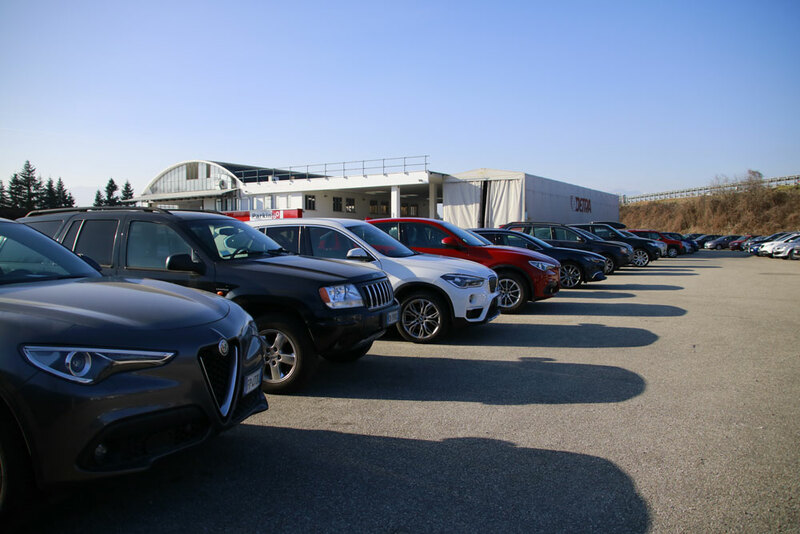 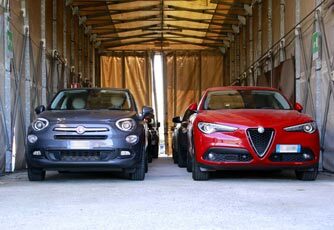 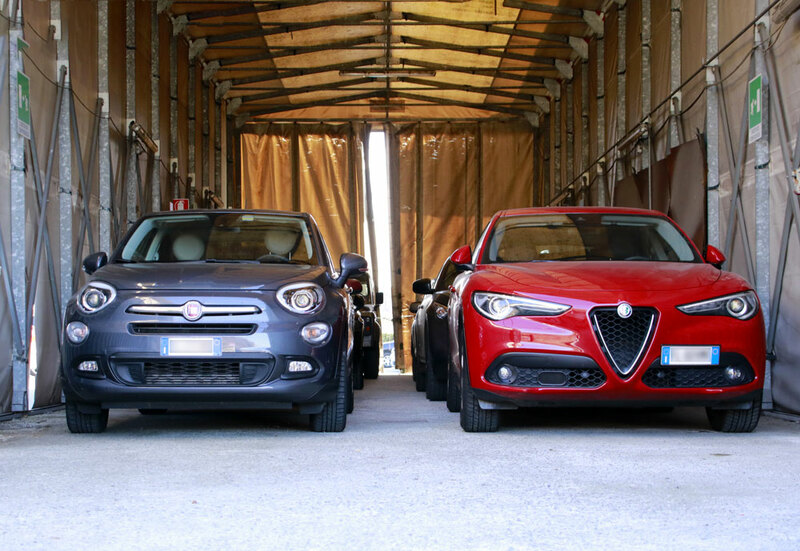 Start your trip on the best way possible: park your car at our car park in Turin Caselle Airport. 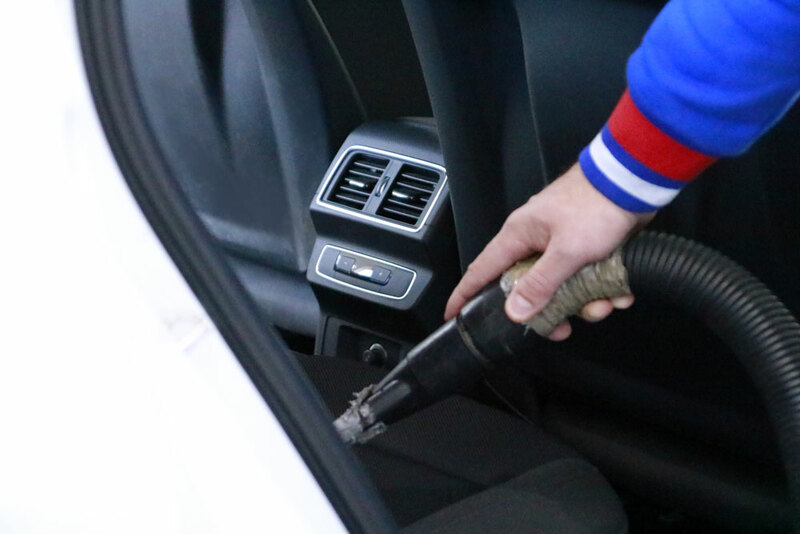 We know how to take care of your vehicle while you are away. 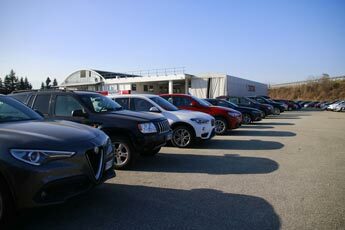 And if you battery is flat when you come back, we will charge at no extra cost! The recharge service is free. 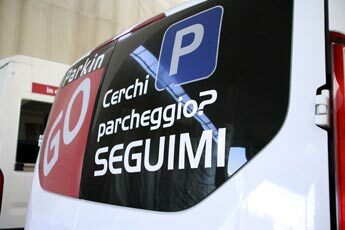 To book your parking space at the airport car park Turin Caselle just fill in the grey square besides you and click "continue". Or, call our call center 02.79.79, from Monday to Saturday from 8 am to 20 pm and Sunday from 8 am to 18 pm. Outside of office hours you can find us at the following numbers 011.9914460 or 320.2283045. 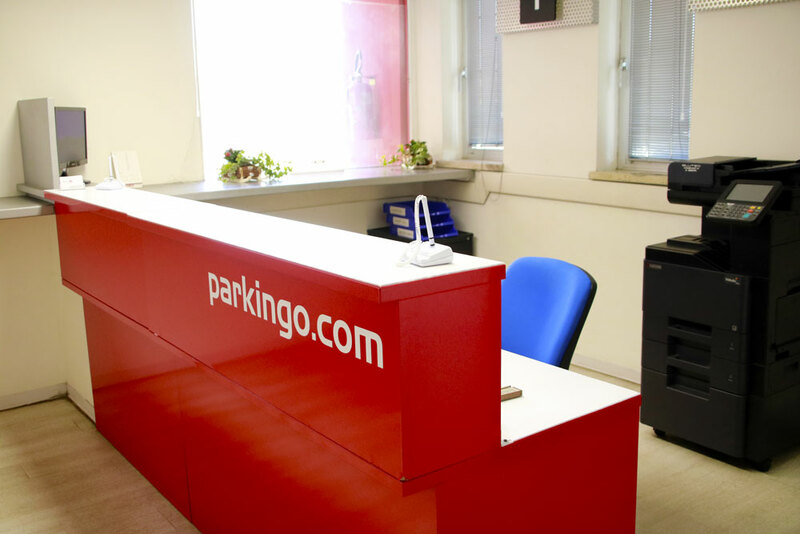 Once your booking is successfully completed at the airport car park at Turin you will receive a confirmation email with indications explaining how to get to the ParkinGO Turin car park. 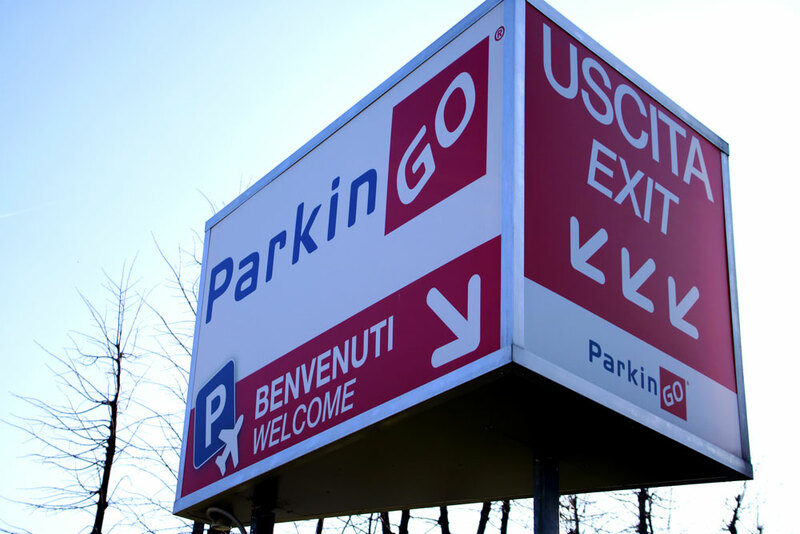 Driving to ParkinGO airport car park Turin is easy; you will find signs along the route allowing you to arrive to your destination. But if you want to check the driving directions, here is some helpful information to drive to ParkinGO Turin. 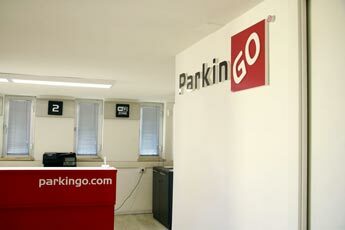 Continue straight and after the bridge over the highway you will find ParkinGO Torino on your right.